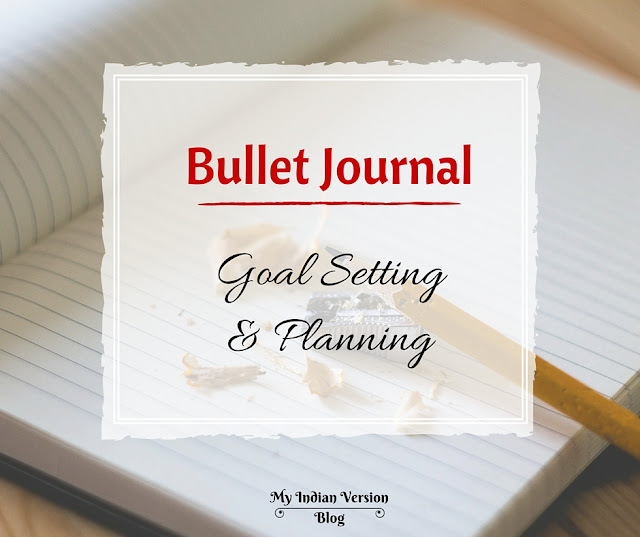 All this month I have been writing about new year goals, motivation, inspiration and focus which can make this year 'The Best Year Yet'. 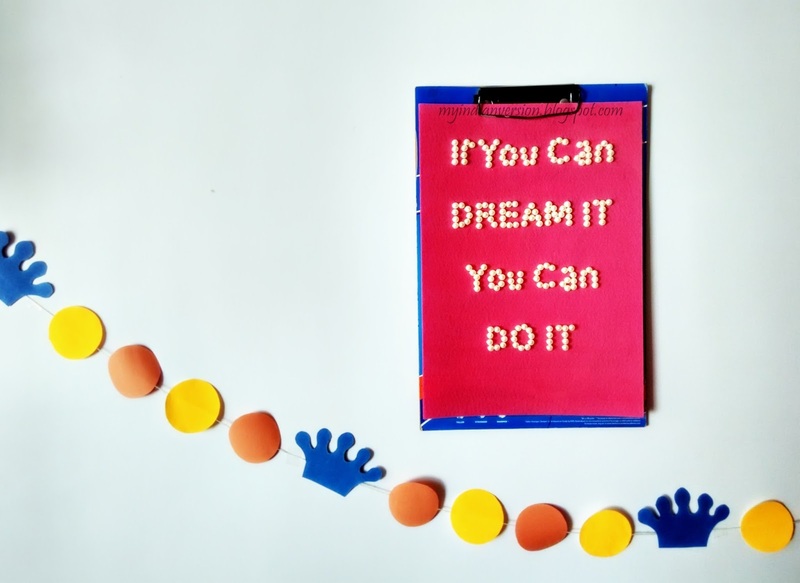 Apart from the tips about goal setting - planning and successfully achieving them, there was a crafty DIY (Goal List Cards) on similar front. And today I came up with yet another cool, motivational DIY. In case you don't know about OHP sheet, in the end of the post I have given some information regarding it and where you can find them. 1. Start by placing OHP sheet on the quote printout. 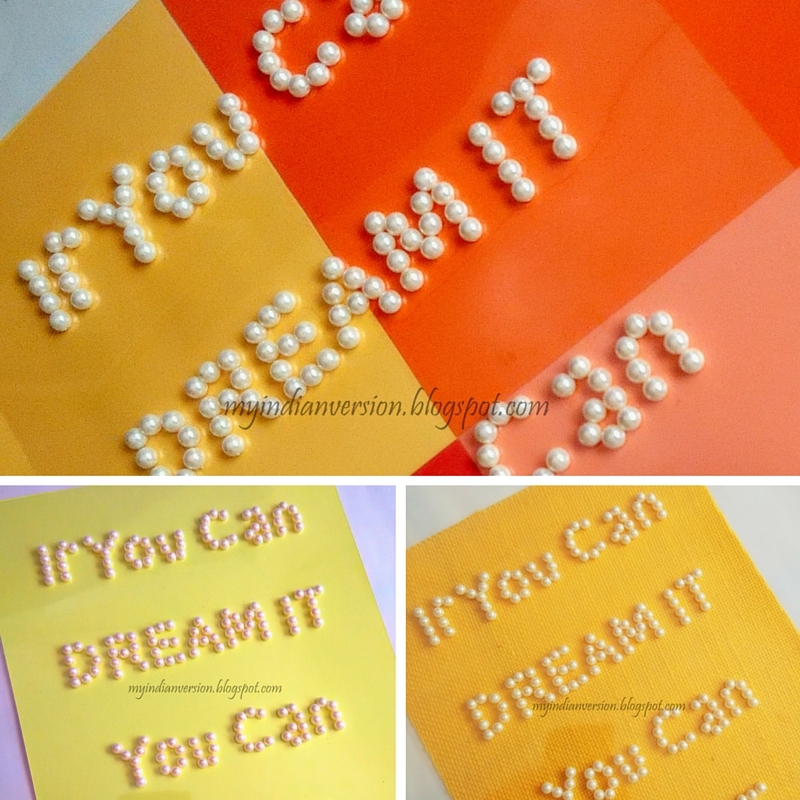 Clip them together with paper clips at end so both sheets remain in place. 2. 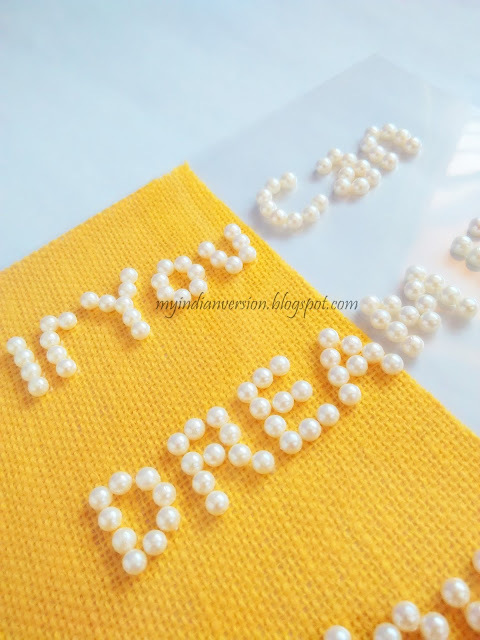 Then start arranging moti/ rhinestone pearls on the quote letters. This is necessary as it gives idea on how to place pearls on curves (like in 'C' , 'D' and 'a') and joints (like in 'Y' , 'T' and 'R'). 3. 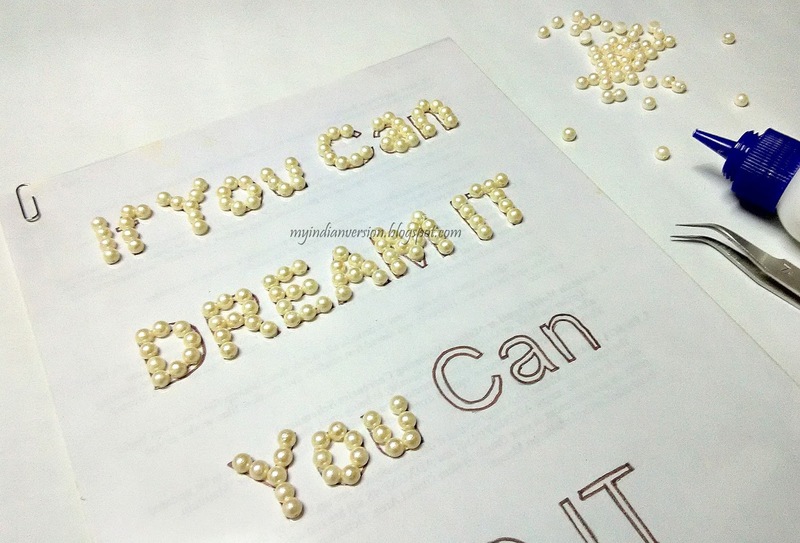 Once satisfied by your arrangement start gluing the pearls one alphabet at a time. It won't take more than 20 minutes to complete this. Remove the quote print paper and place the Quote DIY over any background you like. I found this multi-colored background great. 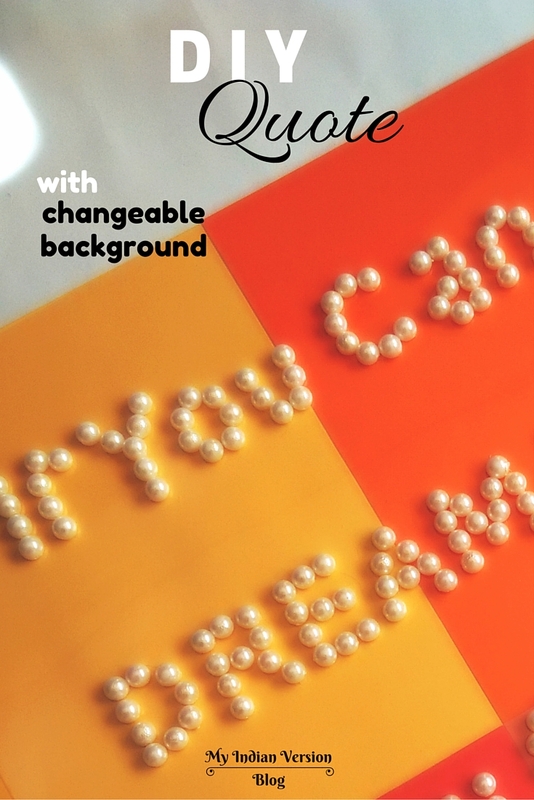 You can place it anywhere and the quote will pop out, even on the white background! Try on every possible backdrop you can find. In this below image I have used multi-color craft paper, single color card stock paper and colored burlap as backgrounds. 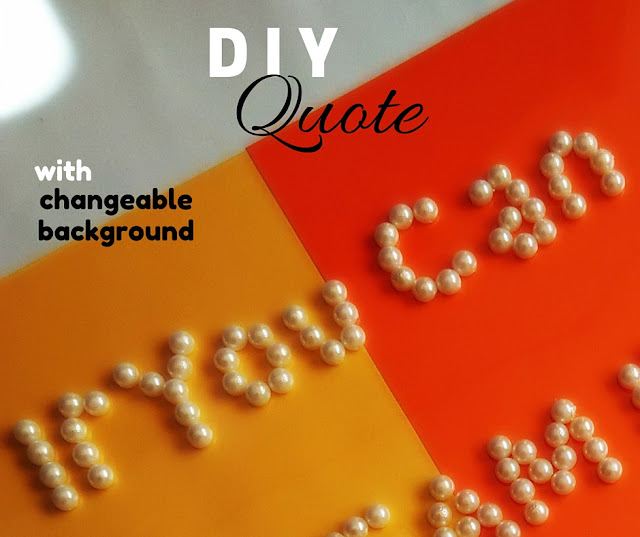 Clip the background paper and the DIY quote's clear sheet on the clip board and hang it on the wall. 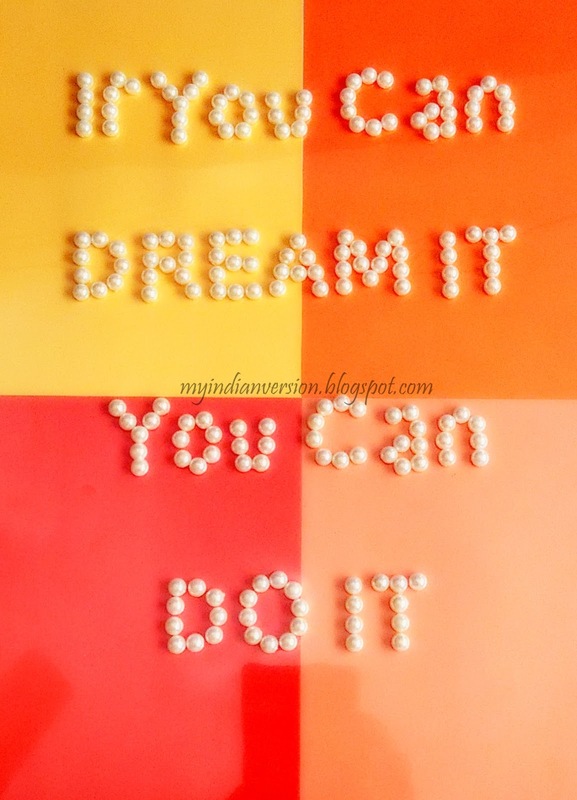 Right now this is how I have my inspiring quote art hanging on the wall of my room. It really catches the attention every time I walk in the room. And that's what it is made for, right! To keep me motivated all the time. What OHP sheet is? OHP sheet also known as OverHead Projector Sheet that are transparent and light in weight. They are also available in many different colors. It is diversely used in printing, stenciling pattern, culinary decorations, book/ page protectors, etc. OHP sheets are widely used in various art and crafts like kundan rangoli, acrylic painting and is used as substitute to glass in glass painting! Where to find OHP sheet? You can buy them from Amazon or any craft shop. 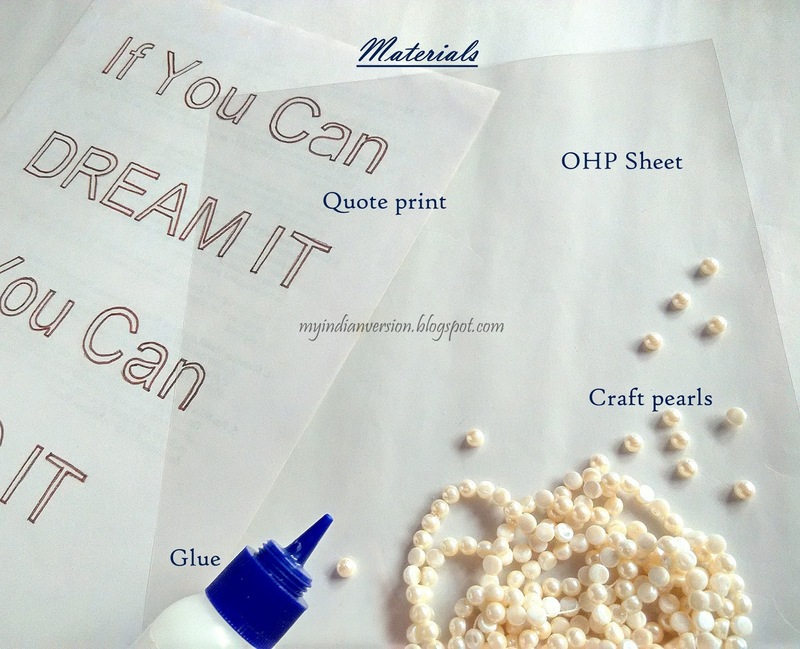 In India OHP sheets are available in major craft shops like Hobby Ideas, Itsy Bitsy and online on Amazon, Snapdeal and other craft sites. You can even ask in your local craft shop who sale kundan/ rhinestone. Make this DIY with your best quotes and feel inspired all the time. 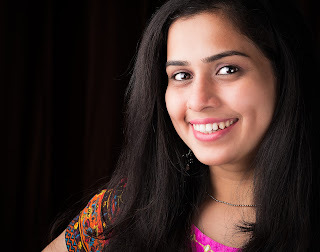 You can also find me on social media - Facebook, Pinterest and Google+. 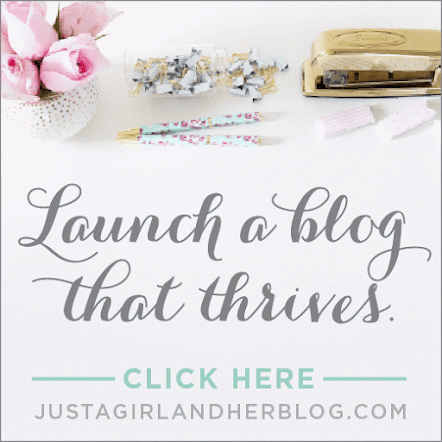 And you can even follow me on Bloglovin to get regular updates about my 2016 planner insights.